We live in a software-as-a-service (SaaS) world. It’s great being able to pay a monthly fee and have some other companies handle your organization’s services for you. 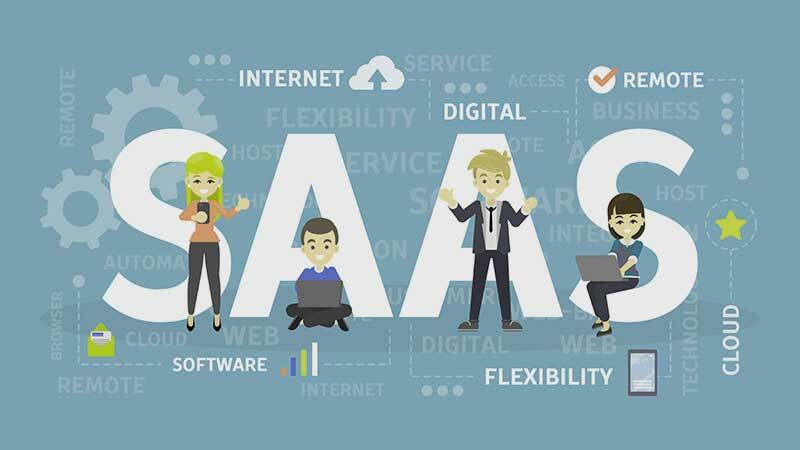 There are all kinds of companies that provide SaaS services. Cybercrime is one of the most prevalent and growing threats that organizations face today. Malware, and particularly ransomware, can cost companies millions of dollars and heavily impact user confidence. When the city of Atlanta found itself victimized by a ransomware attack, it ended up signing eight emergency contracts – and spending a total of $2.6 million – to control the damage. Ransomware is a violent and deadly form of attack that each year results in the loss of more than a billion dollars to corporations. 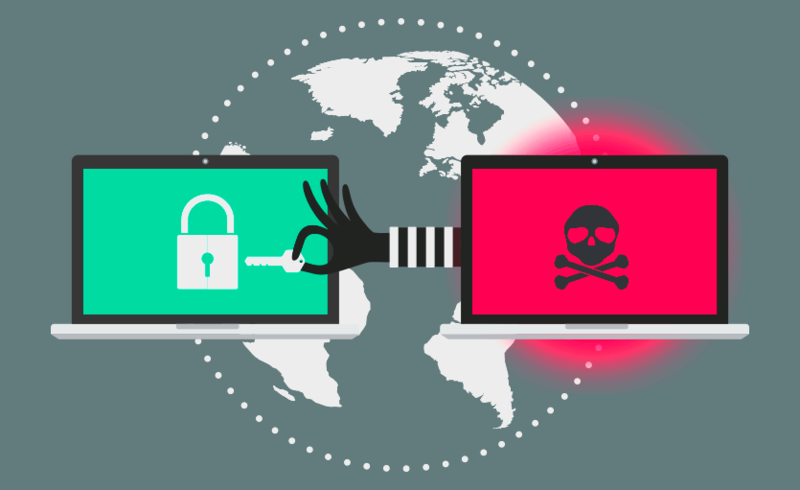 Six out of every ten virus payloads were ransomware in 2017, with companies being subjected to this form of attack every 40 seconds, on average. The number of ransomware attacks is increasing worldwide, which forces corporate IT teams to come up with innovative solutions to combat the threat. But email based threats like ransomware are costly and difficult to fight with on-site solutions alone. 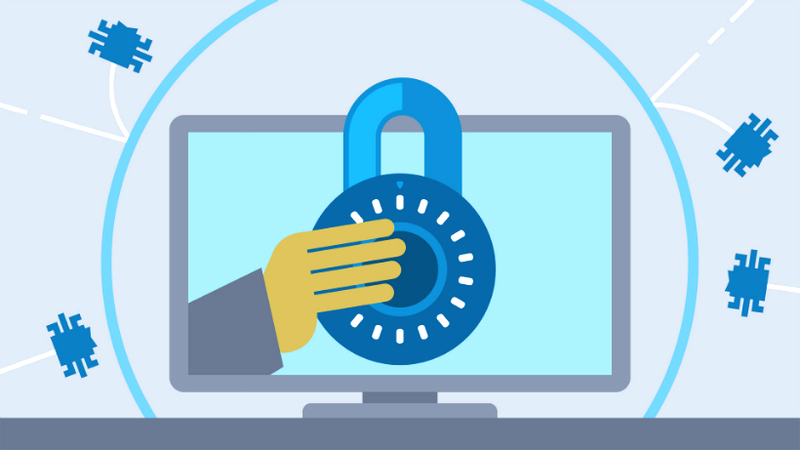 With an on-site solution, by the time the existence of ransomware is known, the threat is already wreaking havoc across the network. Once ransomware gains access to a company’s systems, it’s too late. In the best cases, only a few isolated computers are held hostage. 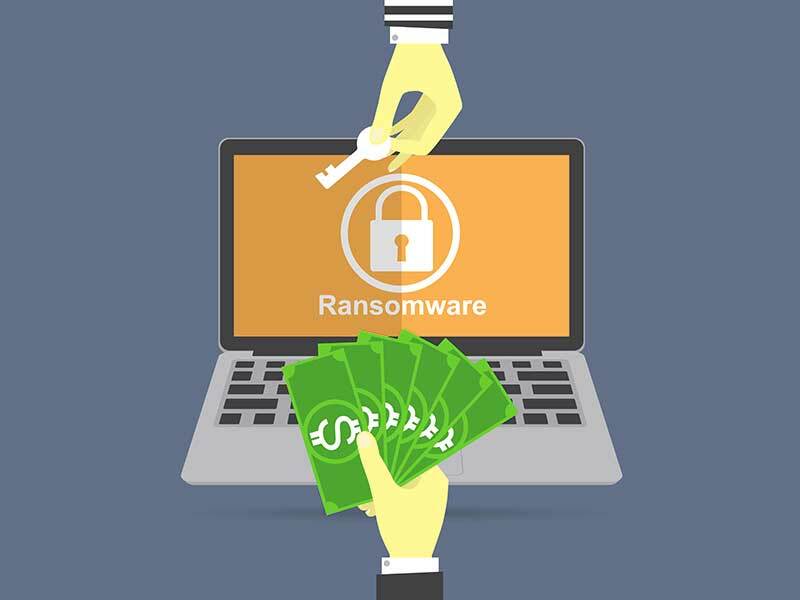 But if shared network drives are present, the ransomware can propagate across entire corporate networks, quickly bringing the organization to its knees. 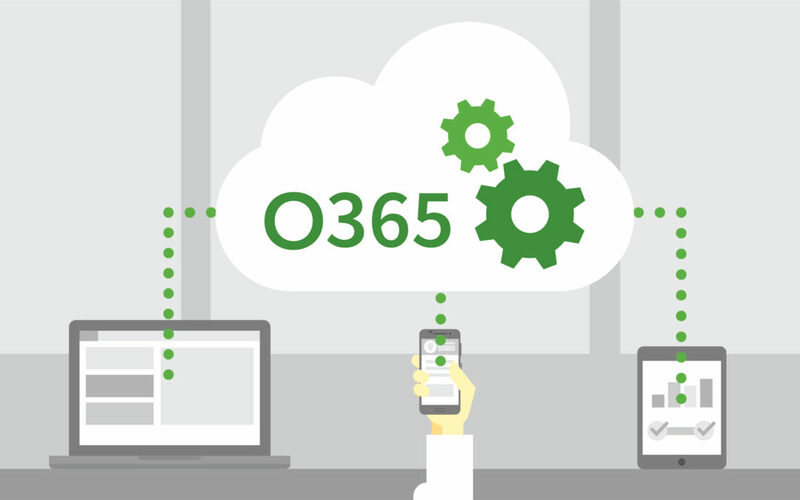 Microsoft® Office 365™ is a fantastic choice for companies that want to implement a cloud-based email solution. 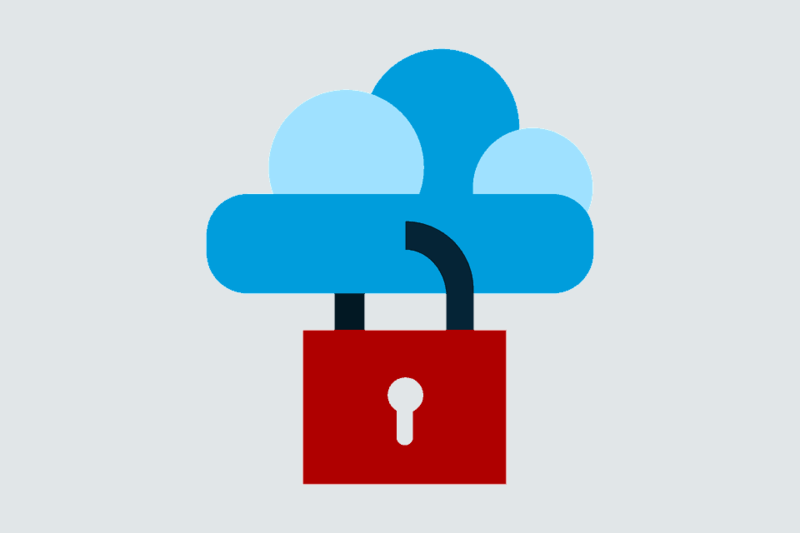 Unfortunately, however, the out-of-the-box email archiving solution provided by Office 365 doesn’t meet the stringent security requirements or give the functionality that most organizations expect and demand. These functions include limitations on the number of saved searches, the total volume of messages stored in the archive and ALL users, not just active users are billed at the full rate. 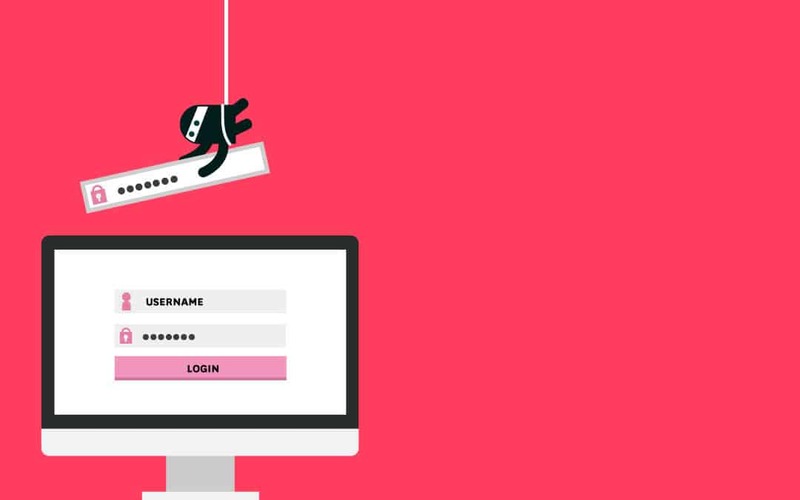 A phishing attack takes advantage of the user’s trust by impersonating an email from a friend, associate, well known business contact or senior management. 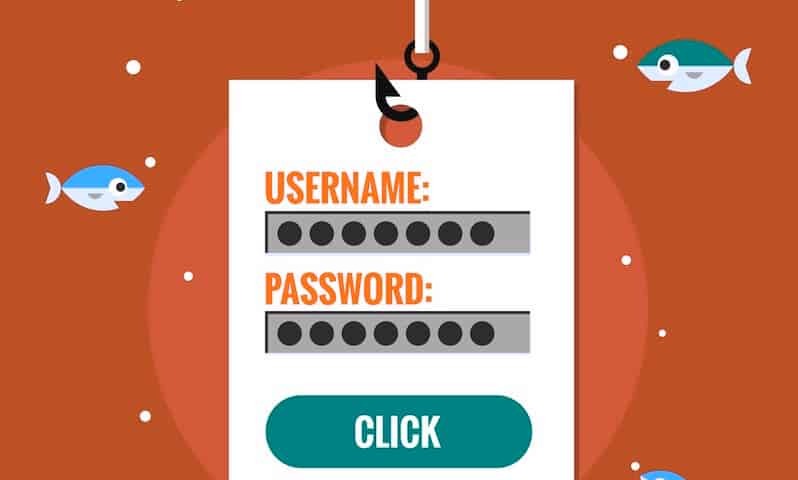 The user is tricked into sharing login credentials, account information, personal or corporate data, or other sensitive information. 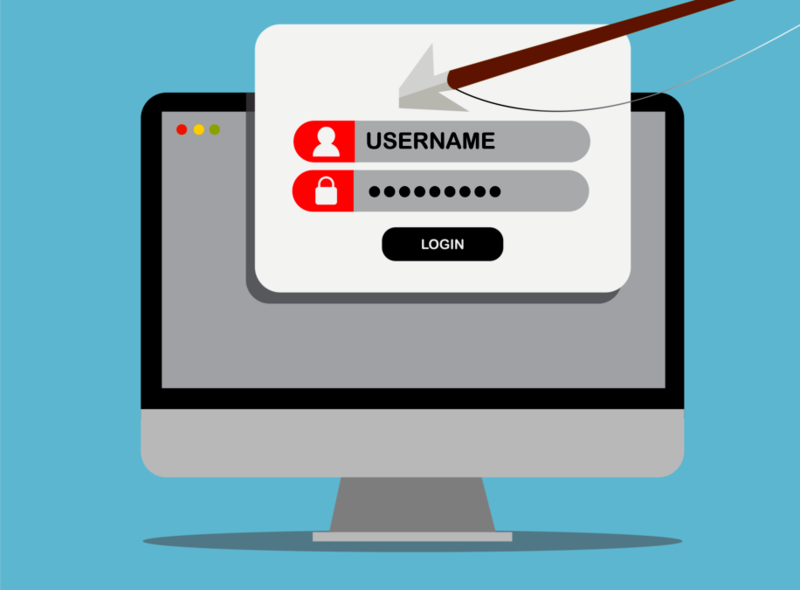 Often, the user is asked to click on a link to a site that looks exactly like the real thing: online banking site spoofs are common, as are paypal, google login pages or almost any cloud service. 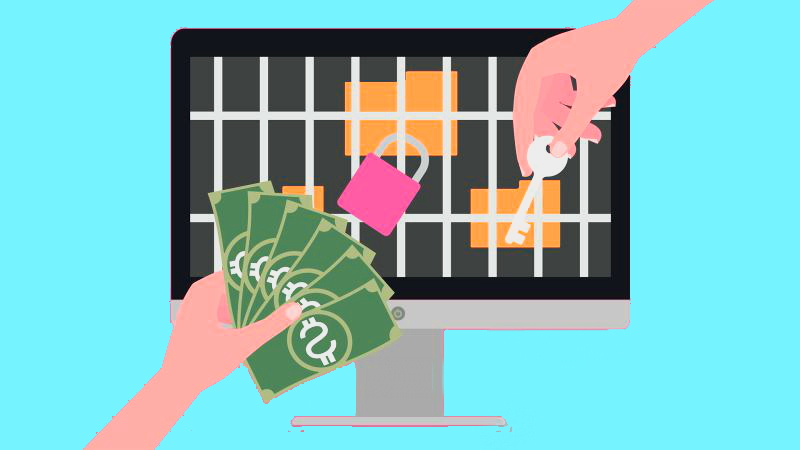 A typical ransomware attack attempts to access corporate data or systems, block authorized access to them, and hold them hostage until the organization pays a ransom of some form. This is a violent form of attack on a corporation: the trend is growing in popularity and the threats are becoming more and more sophisticated. 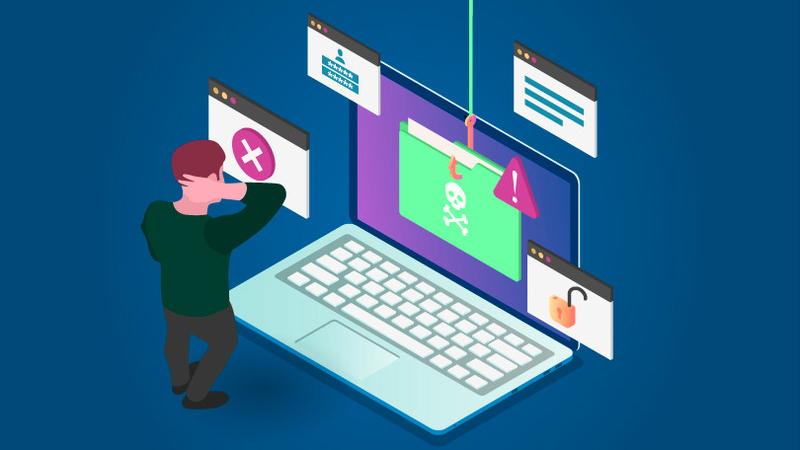 Malicious URLs that deliver ransomware payloads or weaponized attachments are the usual method by which hackers attempt to exploit the perimeter defenses and to hold an organization’s data for ransom. These typically arrive in an email during a phishing, spear phishing, or whaling attempt. 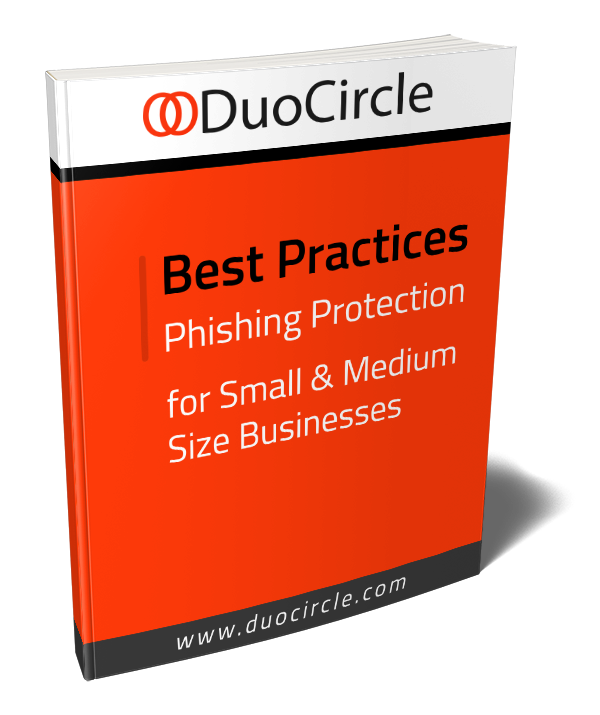 One of the most dangerous attacks facing companies today is spear phishing. 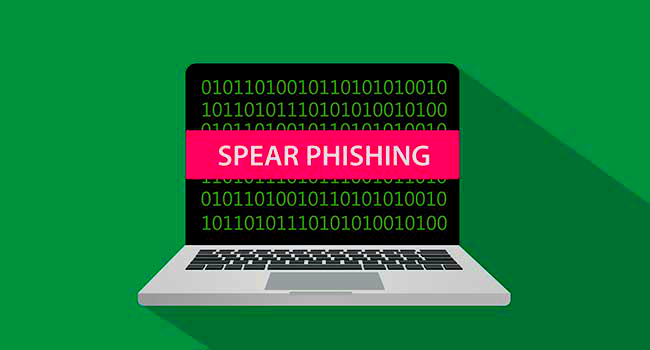 A spear phishing attack is one in which the sender of an email represents themselves as someone known and trusted by the user in order to gain access to sensitive or private information. Email continues to be the single most effective means of internal and external business communication. Almost all business today is conducted over email because it is easy to retain a record of communications and also it is simply more convenient when all messages come right to your desk. Unlike incompatible chat applications that can run on a variety of platforms, everyone can communicate over email. As the volume of spam emails continues to rise exponentially, email spam services have become an essential part of an organization’s overall email management plan. Mail filtering service must become smarter and more sophisticated in order to deal with the need to keep spam out of inboxes and control the costs of removing spurious traffic from email servers. The security of any organization’s information to a large degree is only as good as the security of their email. With 91% of security threats originating from email-based vulnerabilities, organizations must prioritize systems that protect against email attacks.